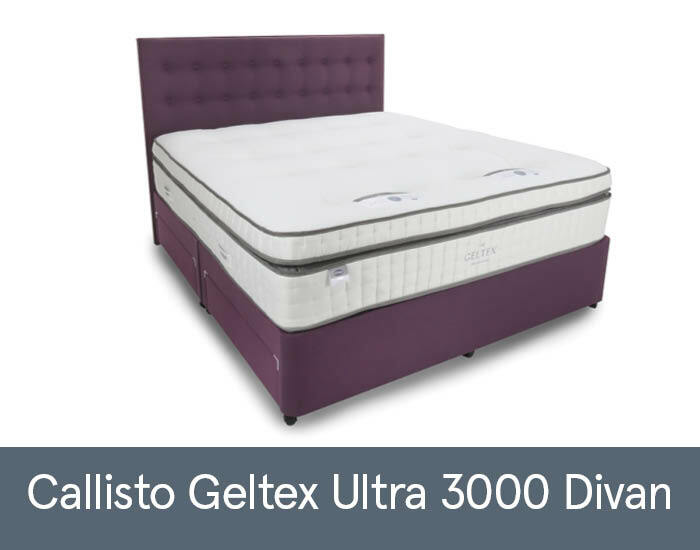 The Silentnight Geltex Ultra 3000 Mattress combines Geltex inside with Ultraflex - a layer of 1000 responsive mini-springs - to create an enhanced comfort layer which offers unrivalled support, luxurious comfort and greater breathability to prevent overheating and ensure a cooler, fresher night's sleep. Ultraflex also works in harmony with the Mirapocket Spring System to give you the best sleeping experience around. Mirapocket is a double-layered pocket spring system which features 2000 individually nested springs that respond independently to your weight and movement for truly tailored support.